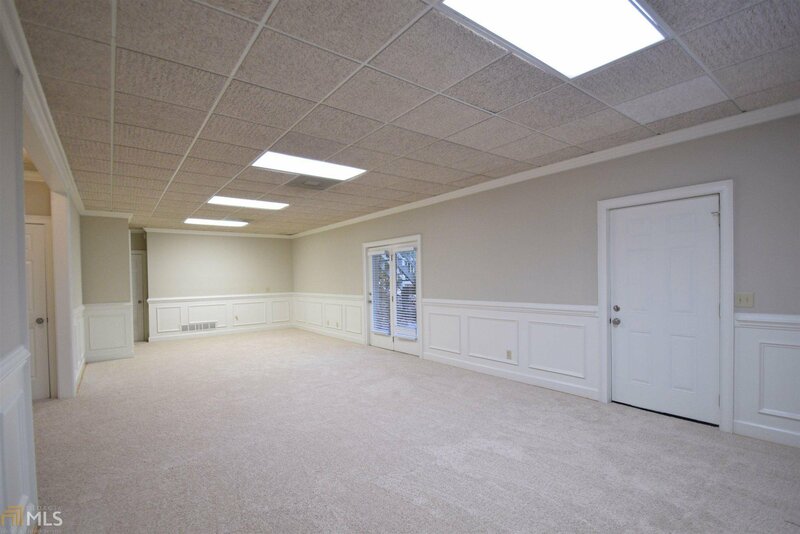 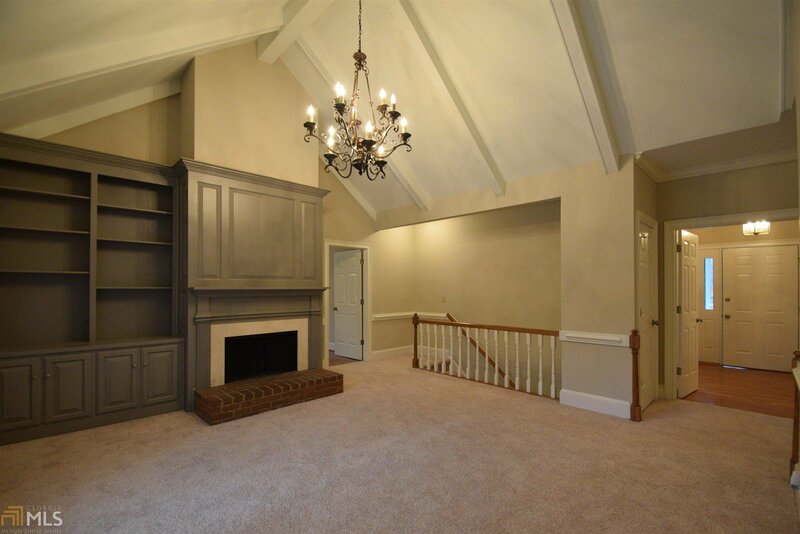 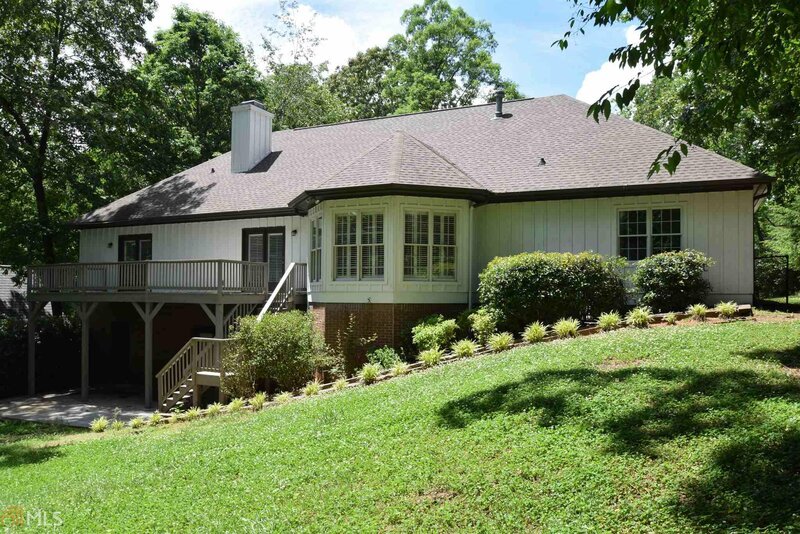 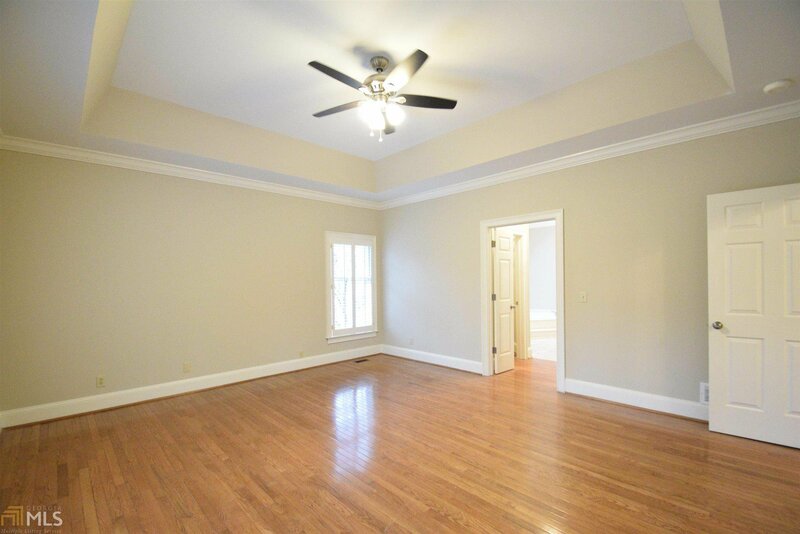 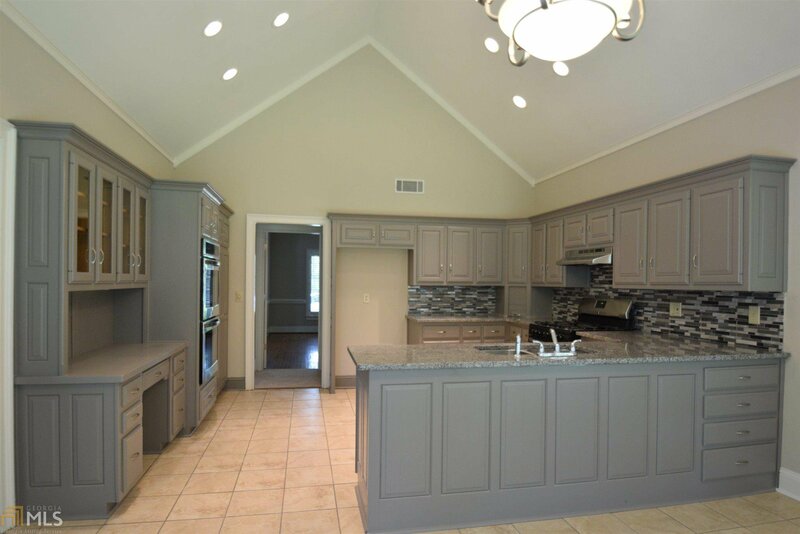 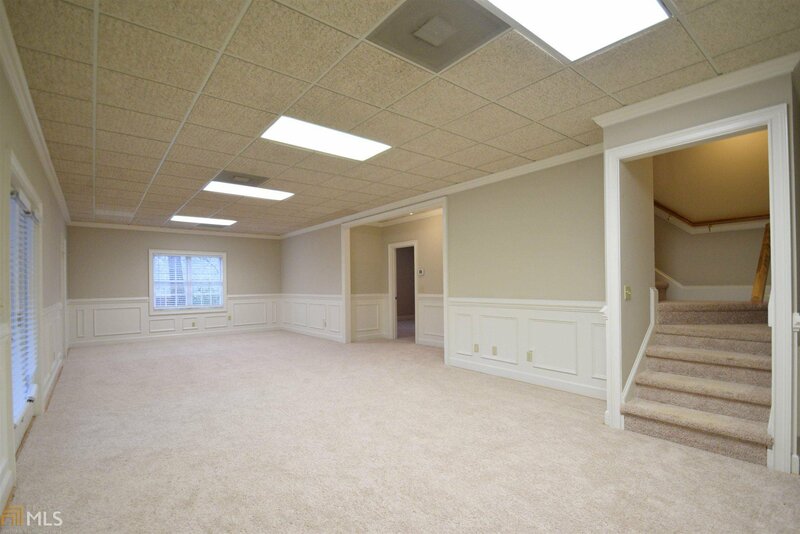 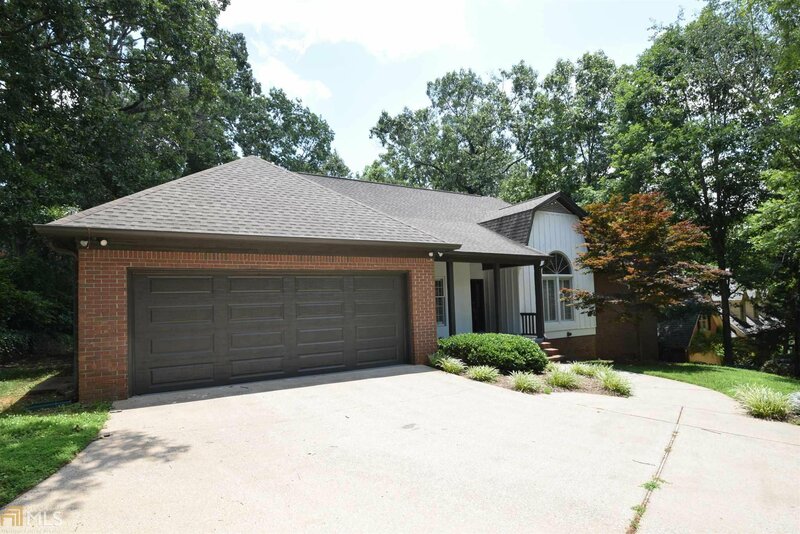 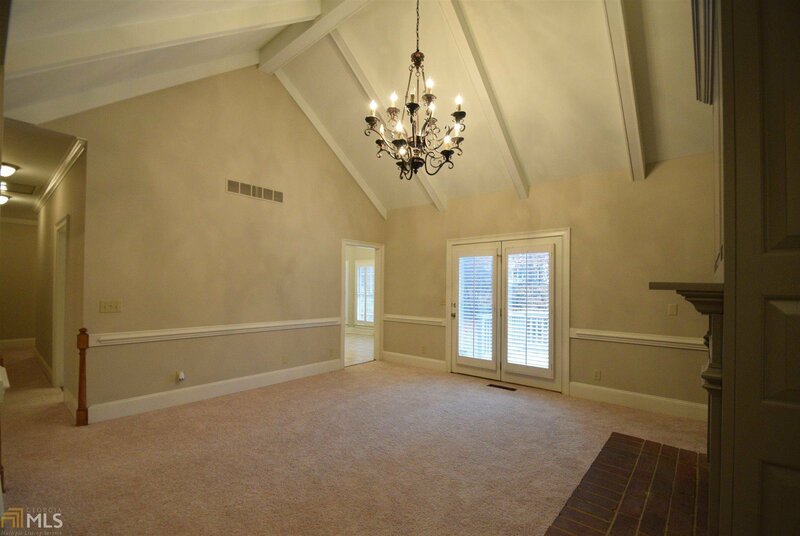 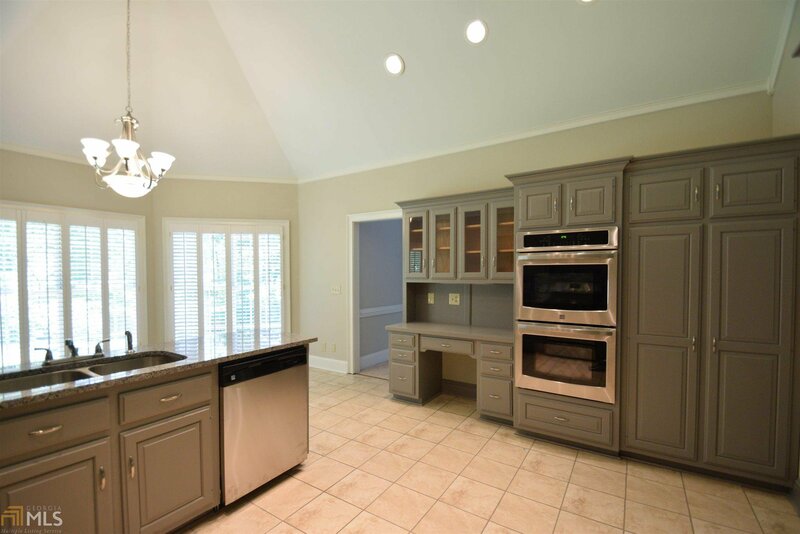 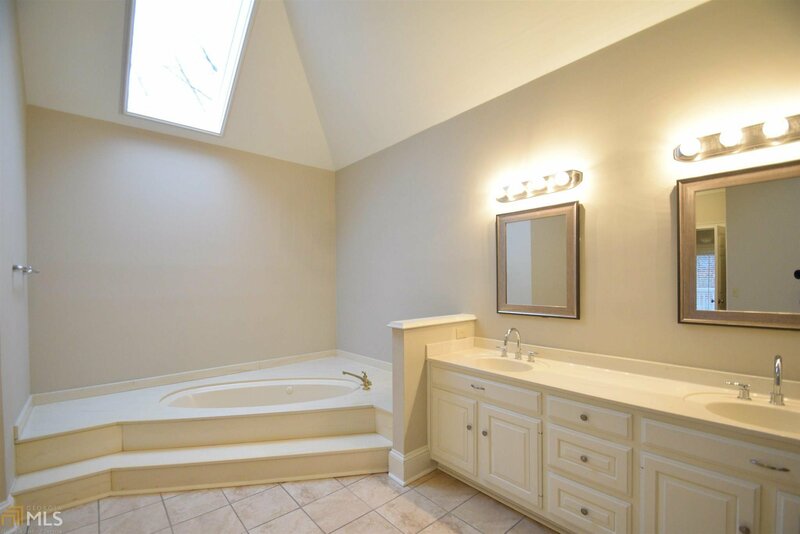 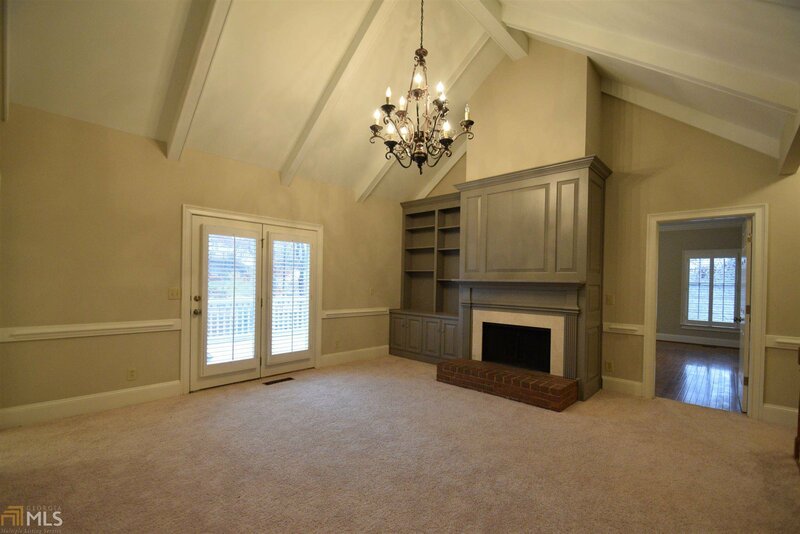 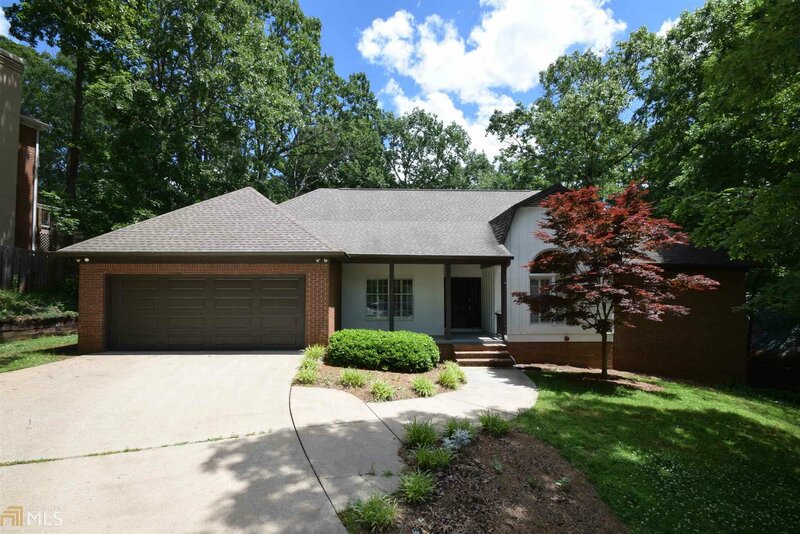 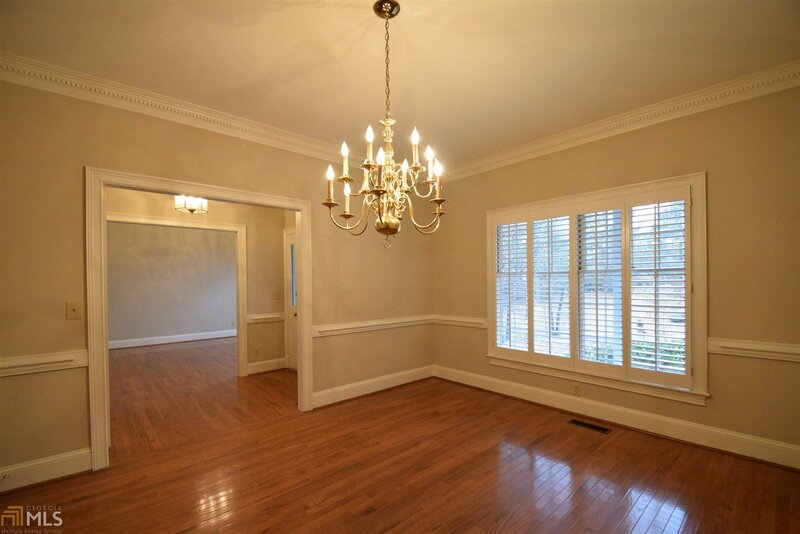 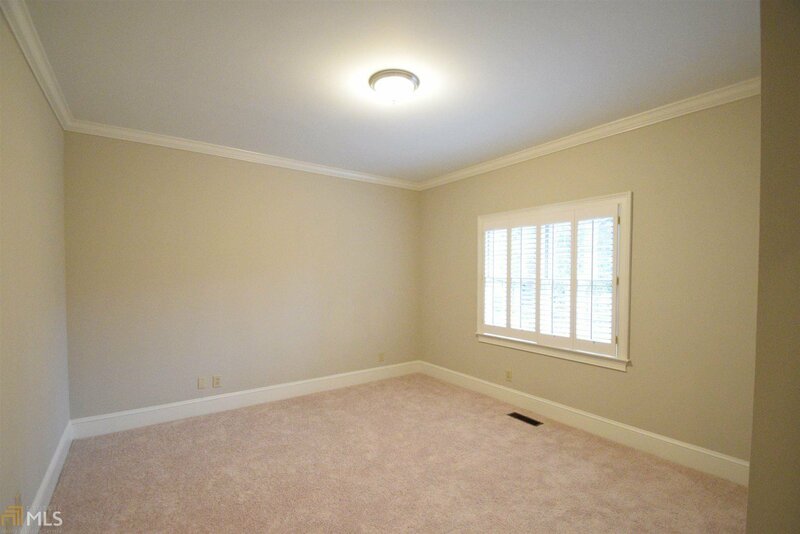 Renovated family home in the Chattahoochee Country Club area. 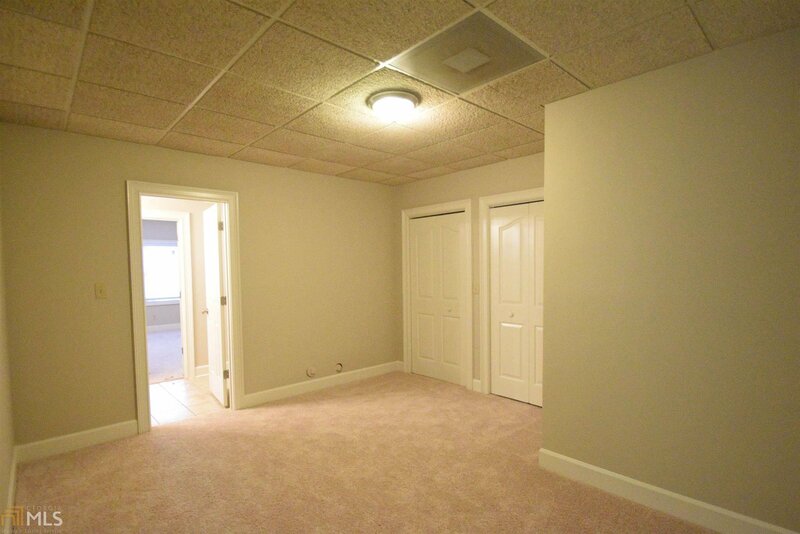 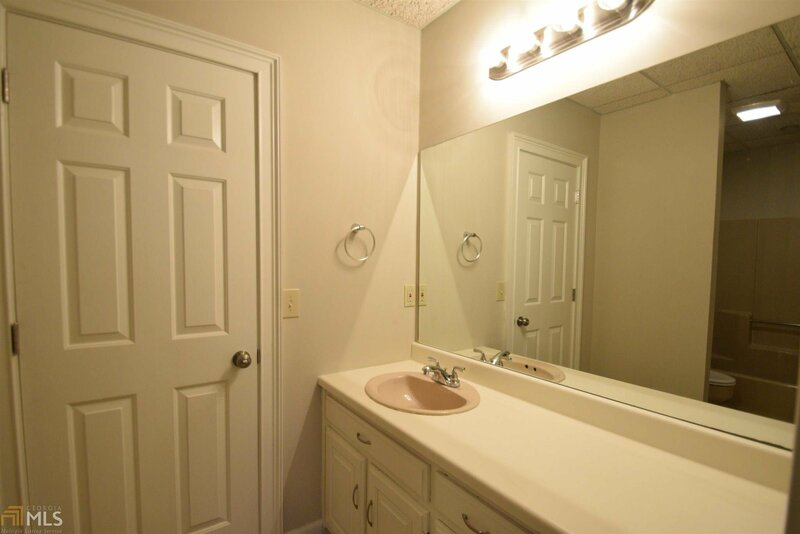 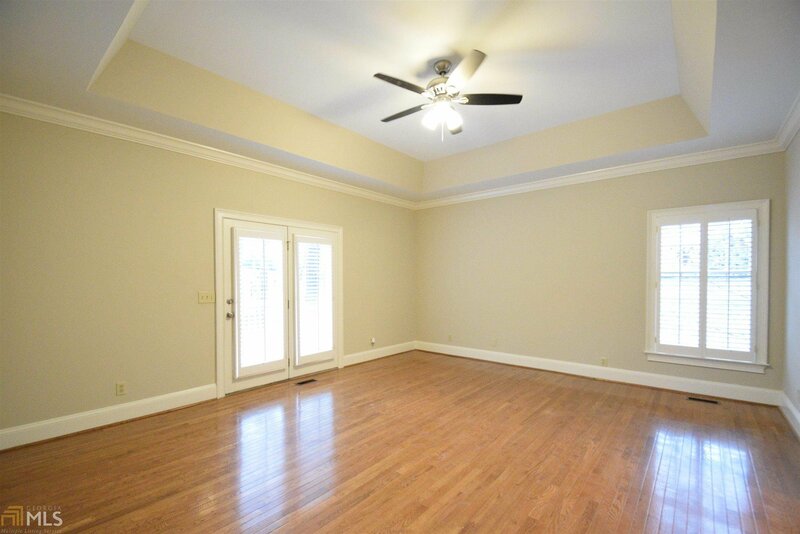 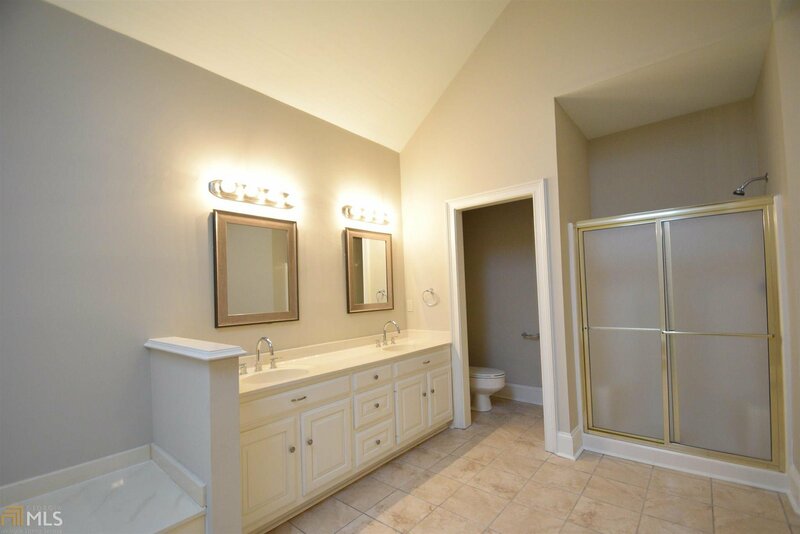 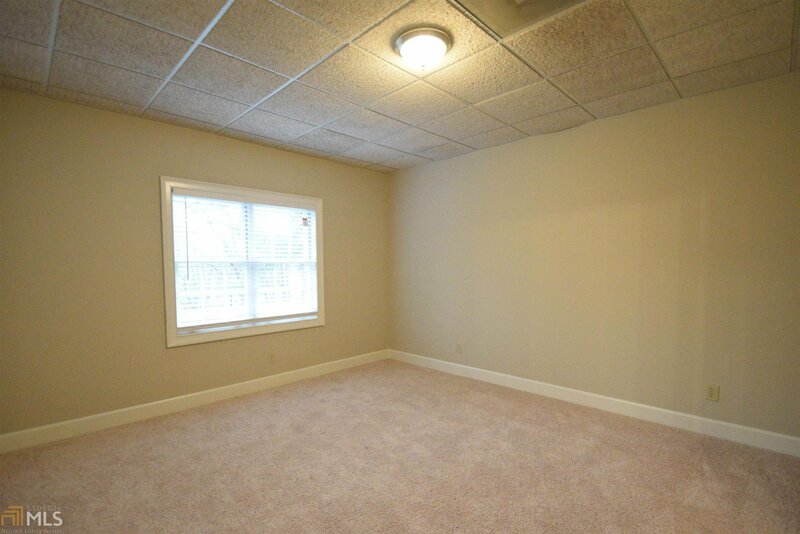 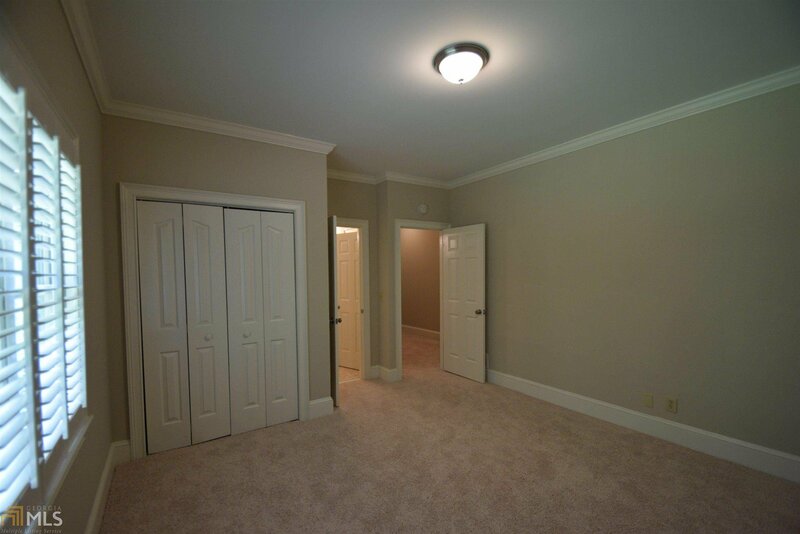 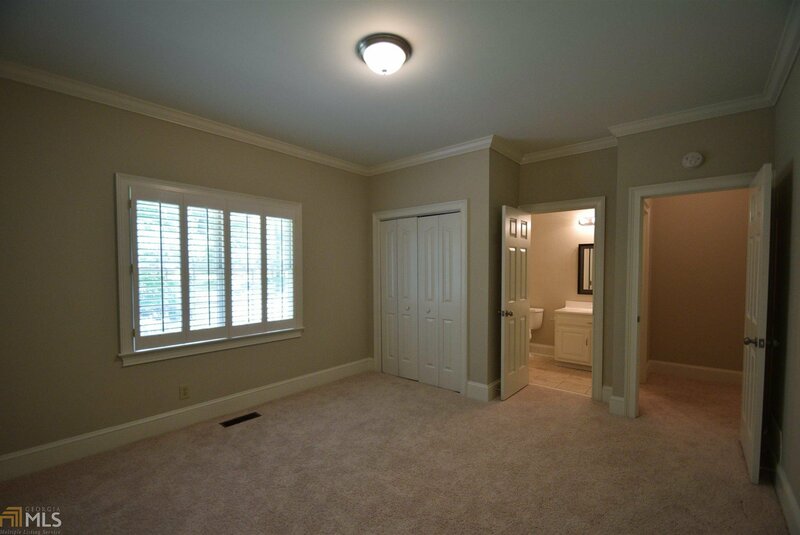 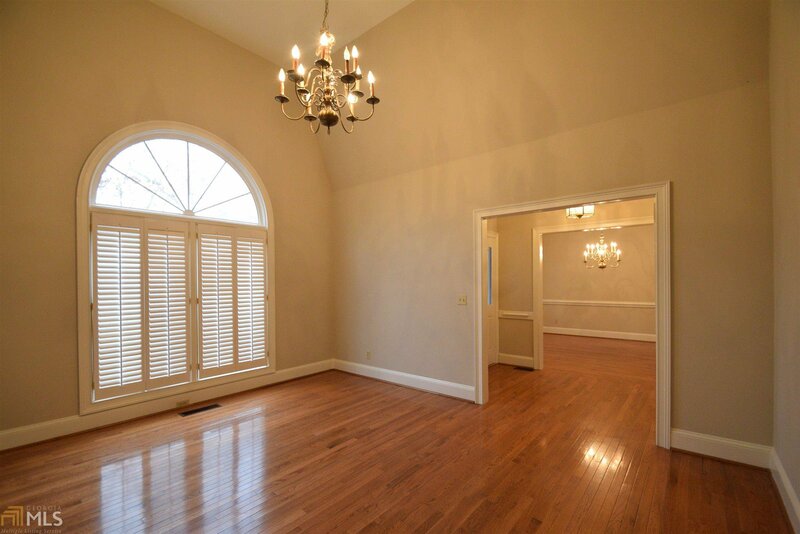 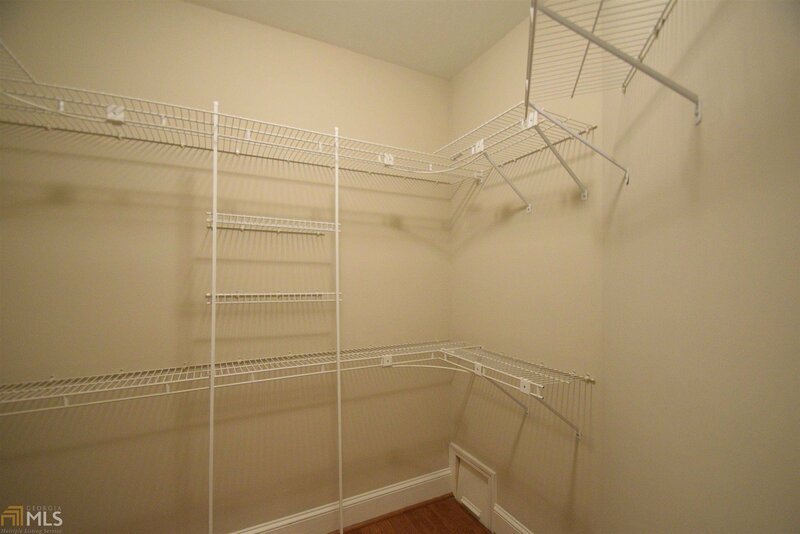 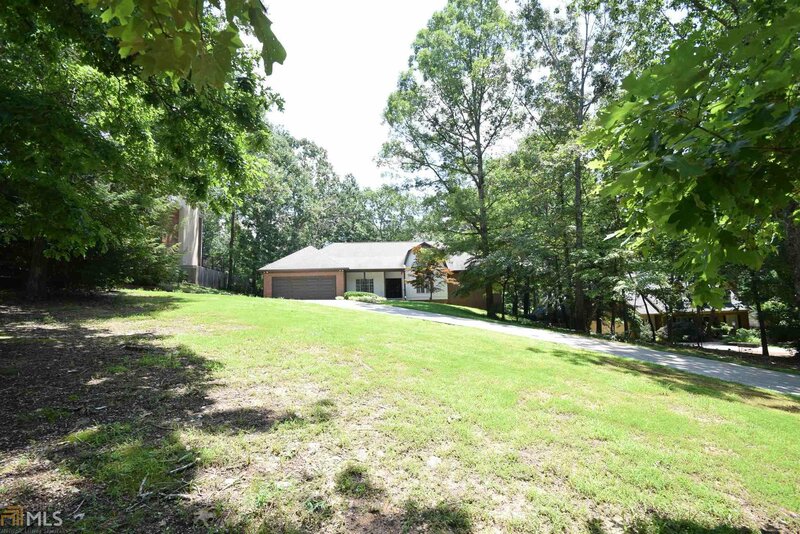 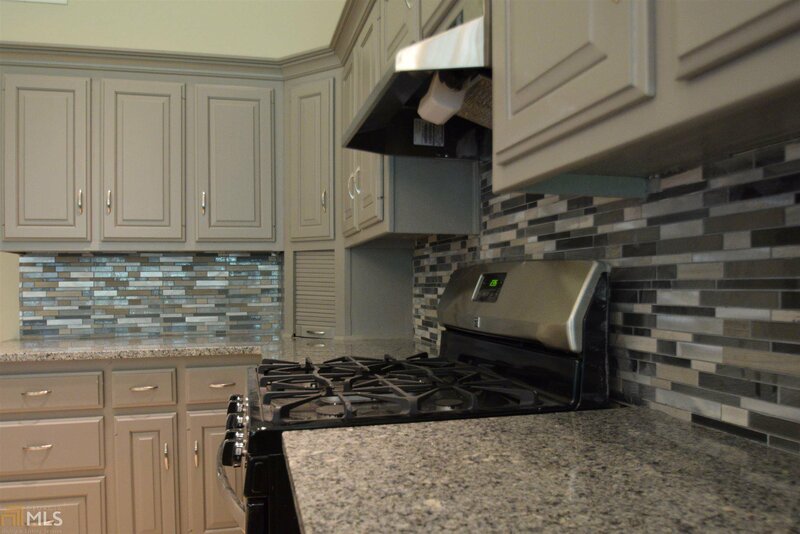 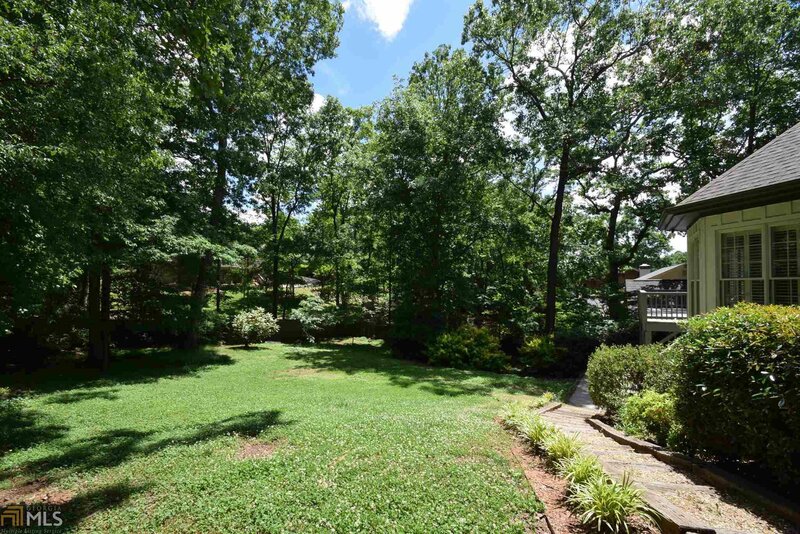 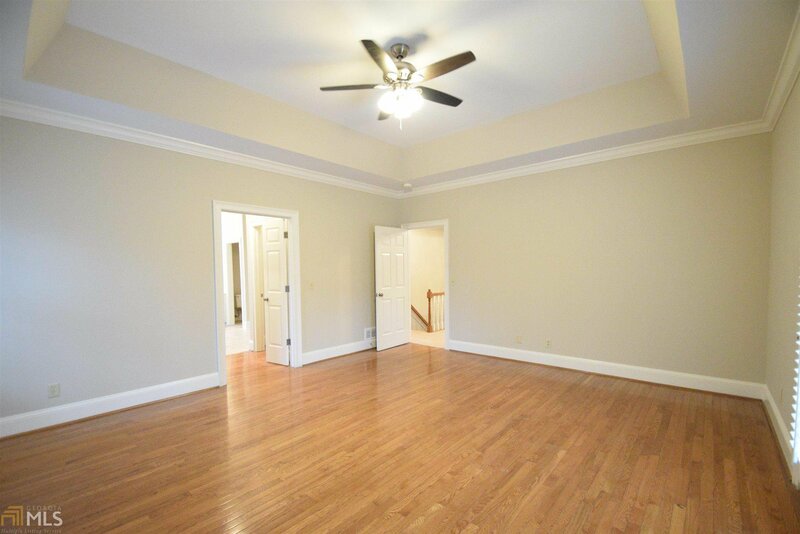 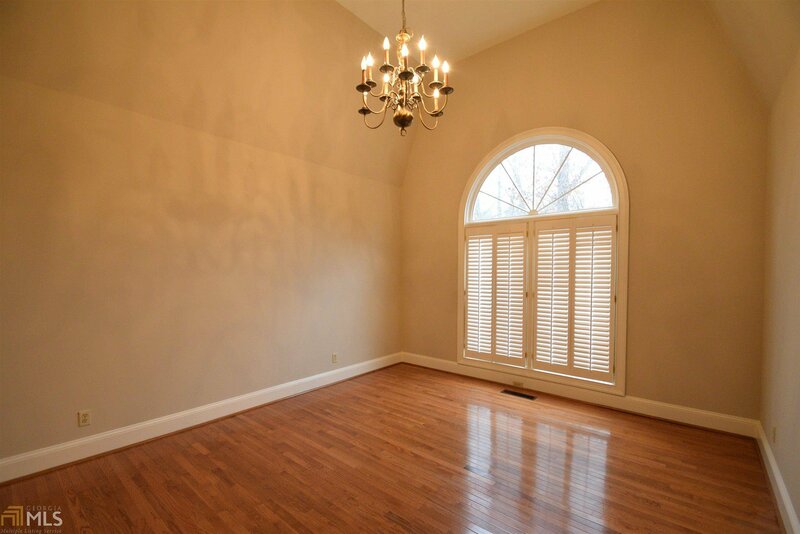 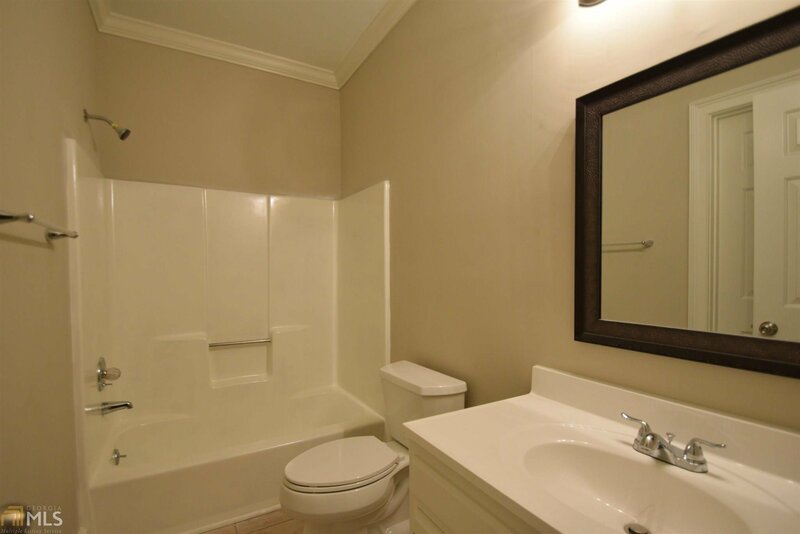 Minutes to Lake Lanier and Chattahoochee Golf Club is located in the neighborhood. 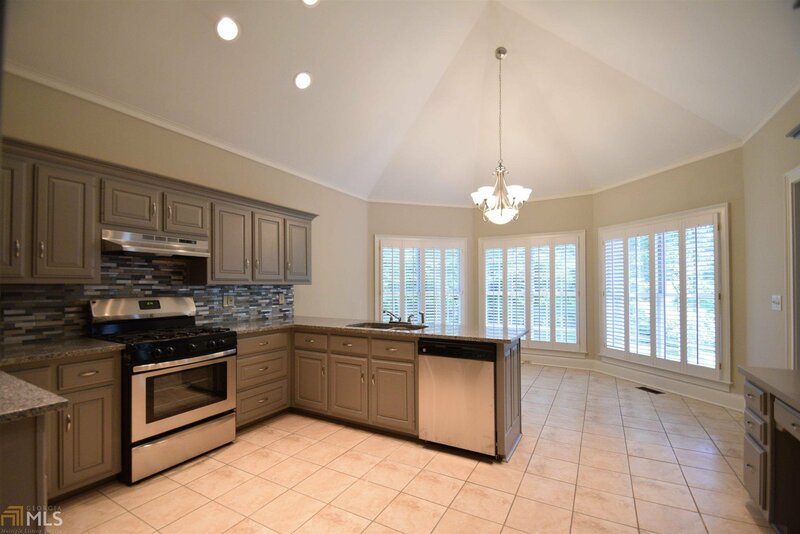 Updated kitchen with granite, hardwood and tile floors, generously sized master suite, separate living room, dining room and family room. 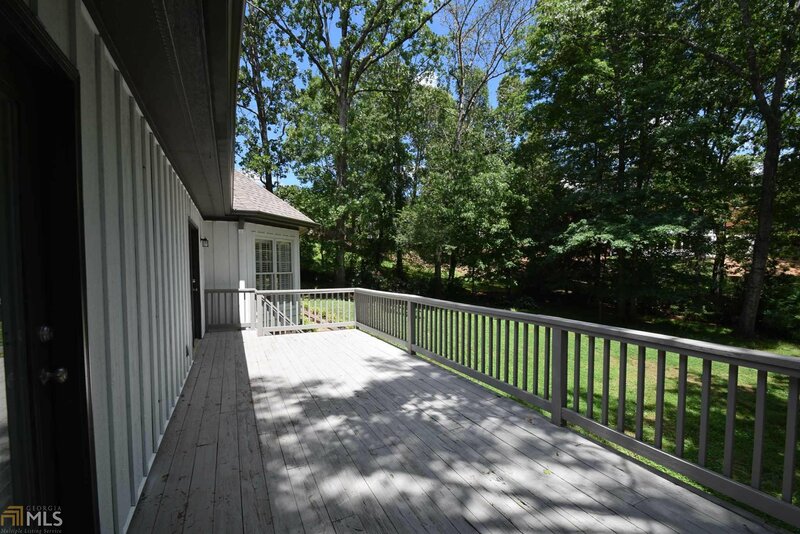 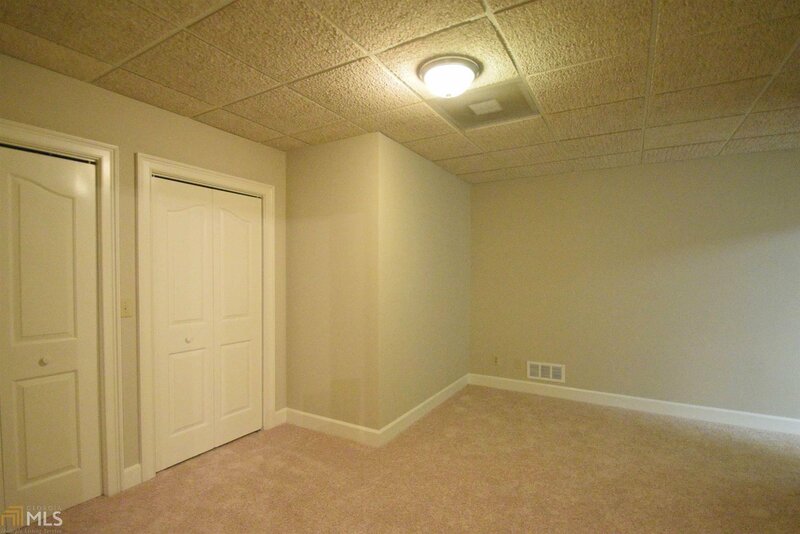 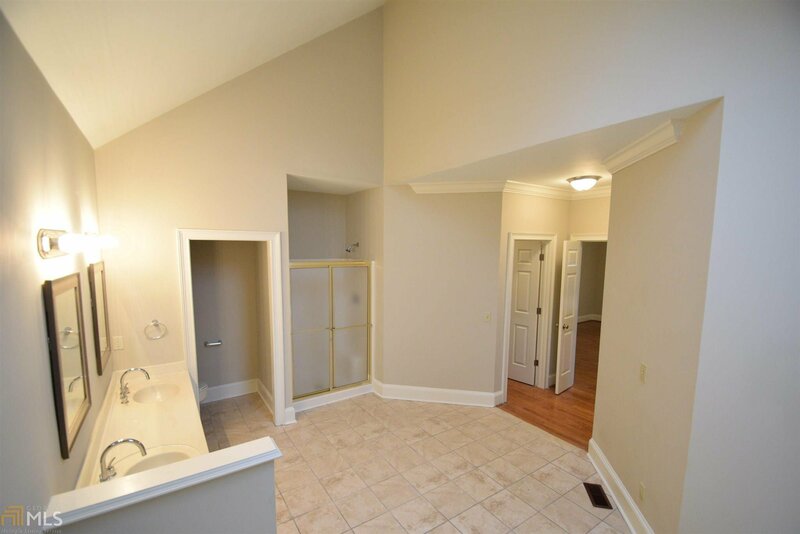 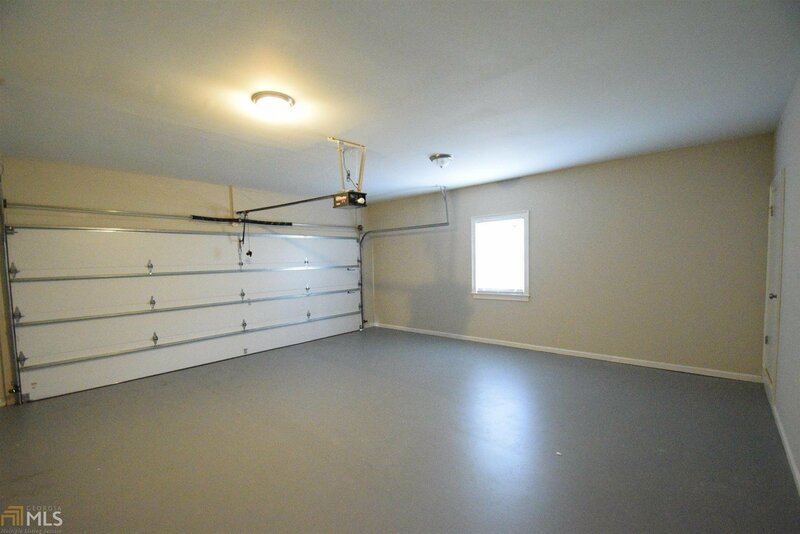 Full finished terrace level includes bedroom and bath. 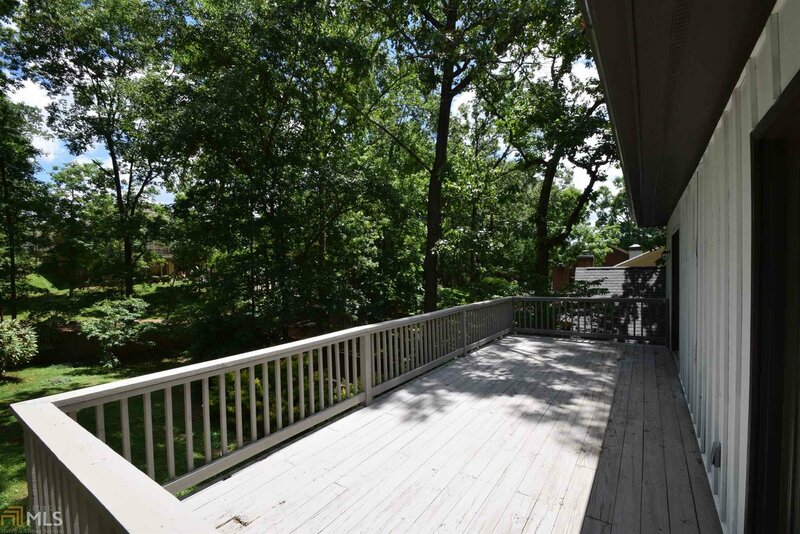 Large rear deck and patio. 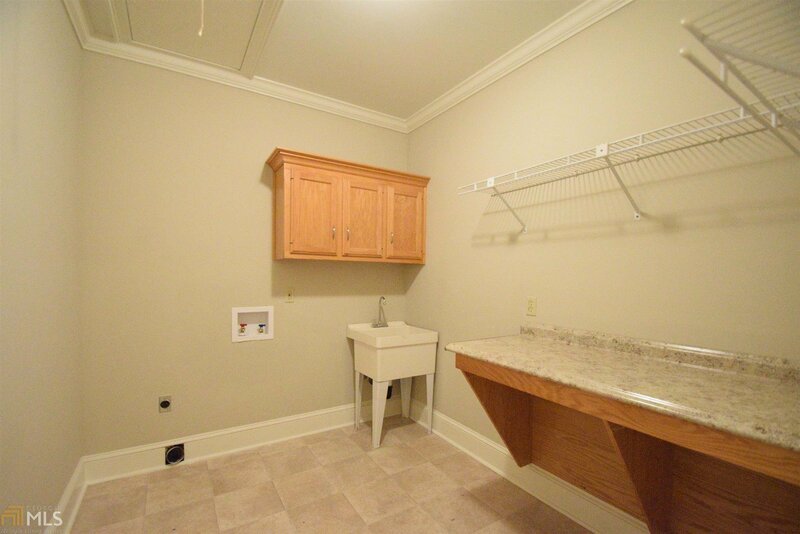 Gainesville city schools and convenient to everything.